A new survey has found that technology sector salaries in North Ireland continue to perform strongly in the face of uncertainties presented by the UK’s planned exit from the European Union. Over 100 professionals employed in the technology sector took part in the survey. Their roles include head of departments, tech managers, analysts, tech leads and senior software developers. 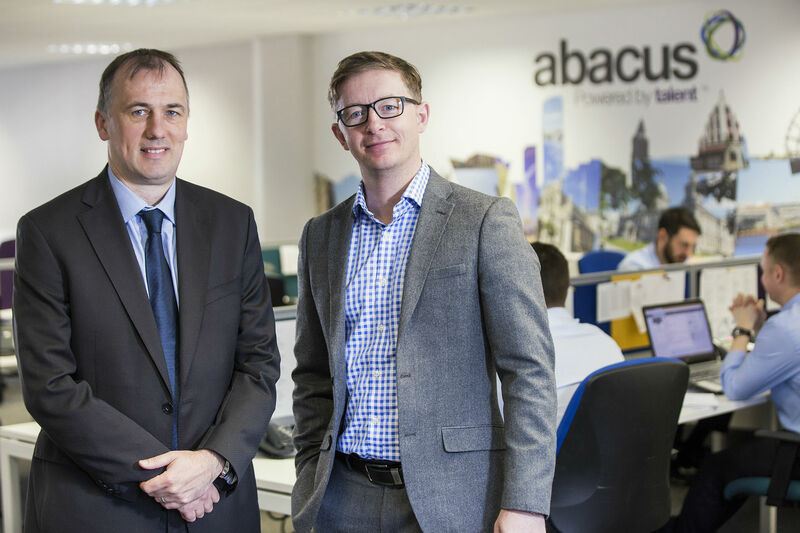 The survey was carried out by a local recruitment company, Abacus Professional Recruitment. “This is one of the broadest ever surveys we have undertaken of the technology sector in Northern Ireland. It highlights that these markets remain resilient in Northern Ireland. Total compensation packages including salary increases and benefits continue to perform strongly. This is on the back of continued foreign direct investment from some of the world’s leading companies in areas of technology, finance and law.” said Abacus Professional Recruitment director Justin Rush. Ongoing inward investment in the region has boosted the local economy with increased growth and diversity in job roles. Enhanced remuneration packages within both FDI firms and home-grown businesses also add to the attractiveness of the region to live and work for both local job seekers and members of Northern Ireland’s diaspora community. “Research shows that there was £6.8billion invested in the UK by technology companies in 2016. We’ve found that there is an increasing demand for workers in the technology sector, particularly for entry level analysts, as businesses seek to grow their operations here. Demand for technology skills such as SAS, SPSS and experience such as ios, scala and python is on the rise.” said Mr Rush. The survey found that of those working in analytics and software development, 68 percent experienced a pay increase in 2016 compared to 62 percent of those working as software developers. Around 95 percent of tech managers received a salary increase with 85 percent also receiving bonuses. High levels of bonuses are linked to factors such as employers promoting benefits to attract the best talent. Salary expectations are also high within these sectors. A majority of those working in analytics and software development said they anticipate a basic pay increase in 2017. Among those surveyed, average salaries for respondents within analytics and software development ranged from £30,654 for analysts, £46,407 for tech managers and £69,722 for head of departments working in Northern Ireland. Average salaries for software developers ranged from £29,125 for those with under four years of experience, £37,675 for senior software developers with five or more years of experience and £49,444 for tech leads working in Northern Ireland. Respondents were also asked about their working life. The results showed that many individuals within the industry avail of flexible working arrangements offered by their employers.